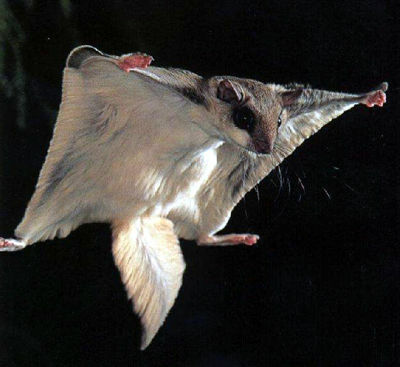 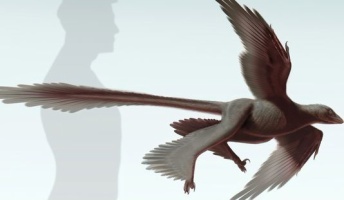 Scientists discover largest four-winged dinosaur to date. 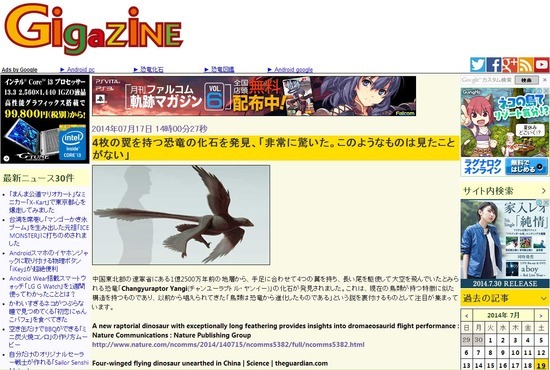 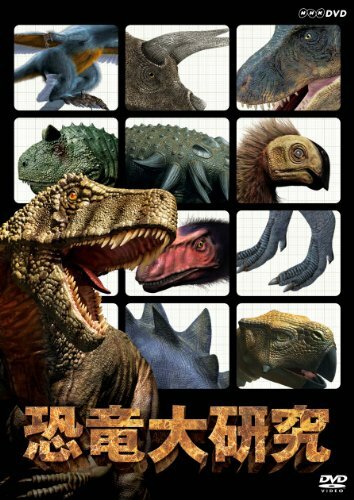 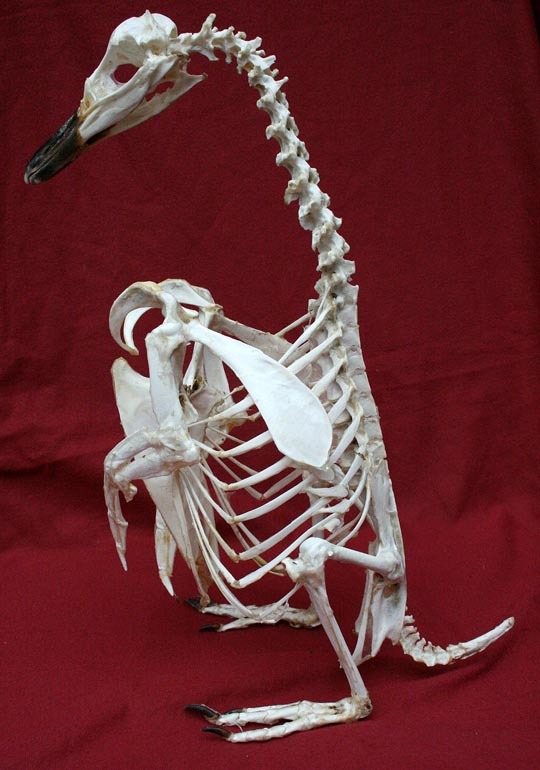 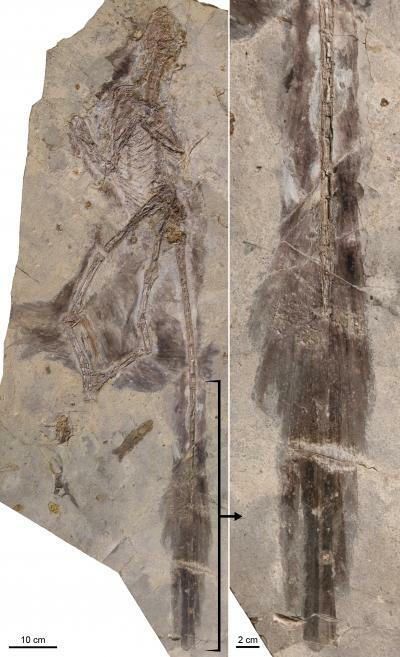 provides insights into dromaeosaurid flight performance. 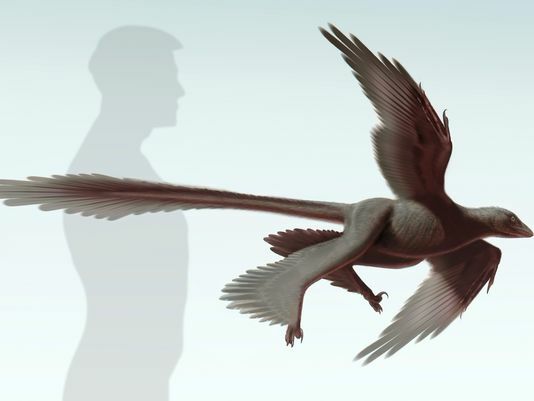 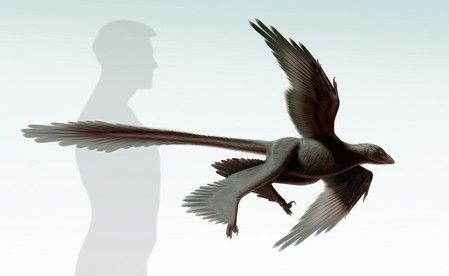 New Feathered Predatory Fossil Sheds Light on Dinosaur Flight.